* Fast, convenient, safe and secure. * Good for everything we sell! *An email receipt will come with your order. * Recipient will also get an instant email with the gift certificate number, who it's from and amount. Get ideas on what to buy for kids given their age and interests. It's a free service. You choose the amount of gift certificate. 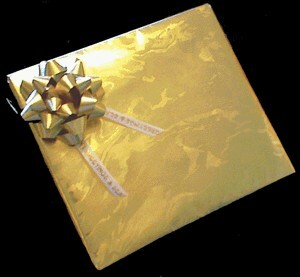 Click "Buy a Gift Certificate" to learn more, or make one or more purchases for one or more people. You can always cancel if you change your mind before finalizing purchase! Clicking "Buy a Gift Certificate" will take you to our secure card processor.